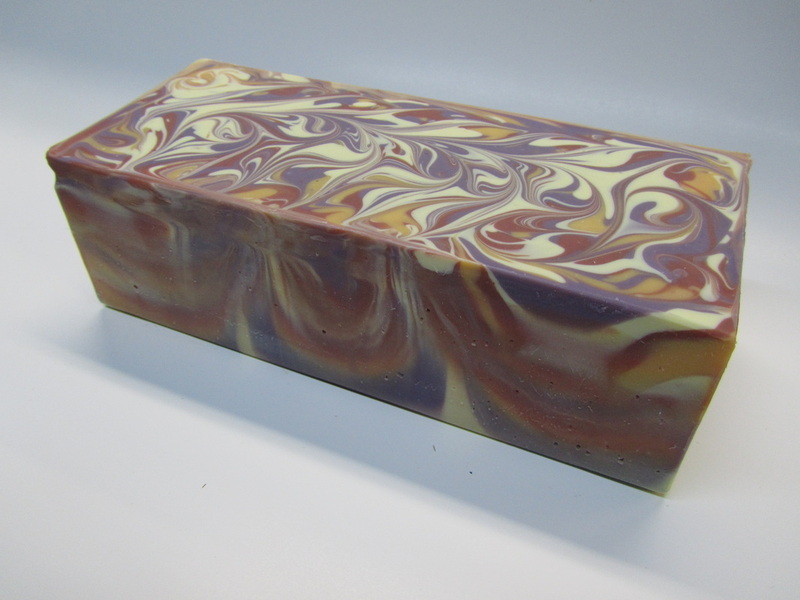 Cedar Hill Soaps - Cedar Hill soaps: See all our offereings of wonderful handmade soaps. 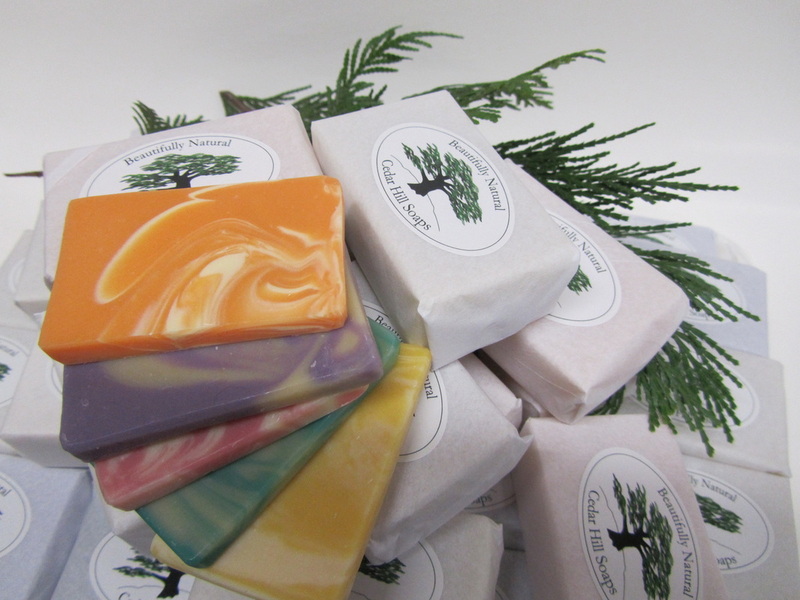 ﻿Cedar Hill Soaps are naturally beautiful hand crafted cold processed soaps. All made with the finest ingredients available. 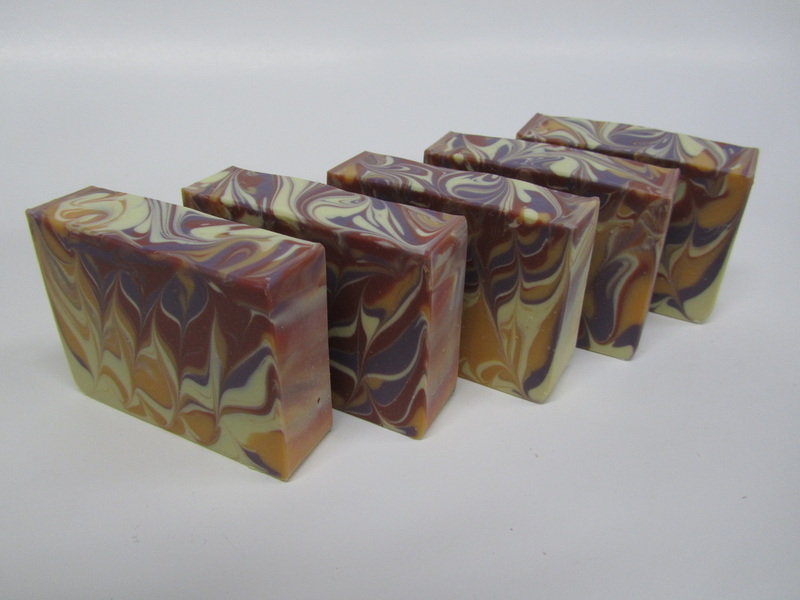 We use all our soaps personally before we offer them to others. 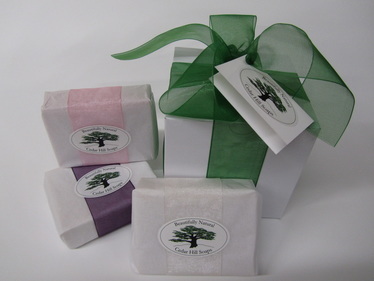 Purchase 2-4 full-size soaps, and add $2.00 for gift wrap. Choose similar scents for your gift box; call with any questions. 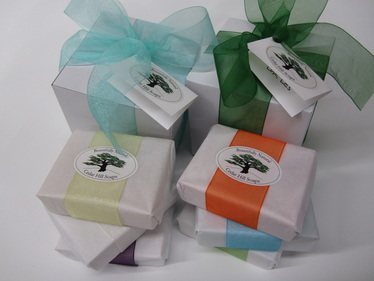 The perfect "Gift for Two" or give both gift boxes to a special loved one. 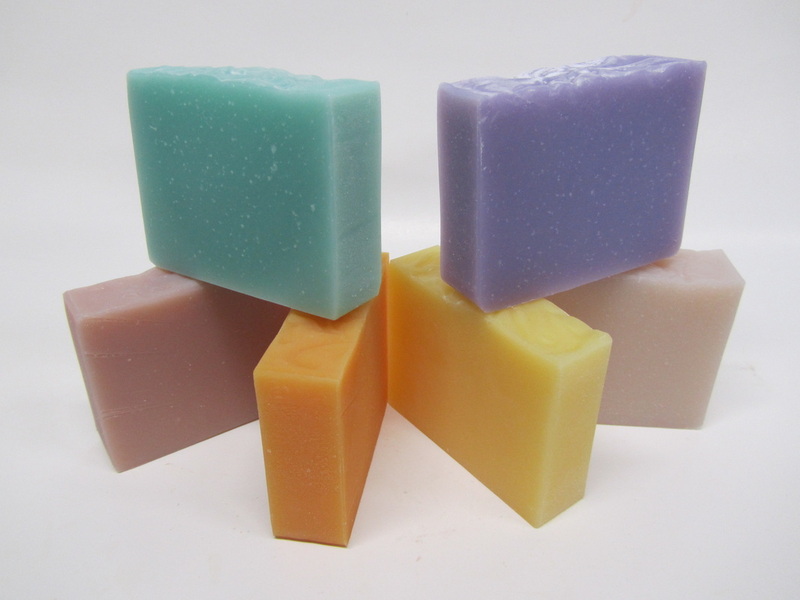 Buy 4-8 full-size soaps and add $2.00 for gift wrap. Note: Orders will be sent by mail for the cost of postage. Looking for expert clock repair or restoration? Check out the link below.